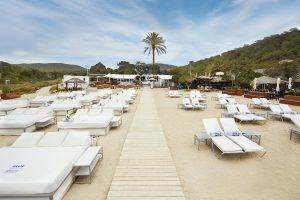 Ibiza, the Mediterranean and all the charms of the White Island can be enjoyed with all five senses at Sa Punta Ibiza, a place where everything revolves around the customers, for whom this place provides an unforgettable experience. 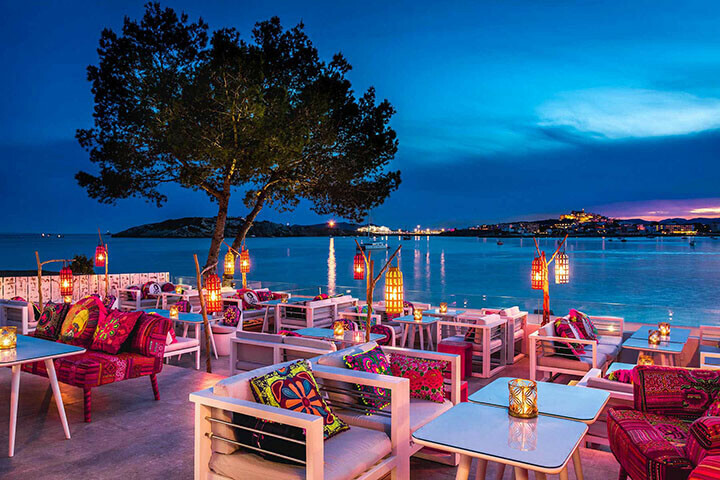 The cuisine, the service, the music, the décor, the atmosphere and, of course, the exclusive, panoramic views of the sea, the port and Ibiza Town—all of these combine to make Sa Punta a genuine temple in which to worship at the shrine of hedonism. 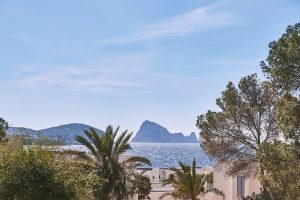 Overlooking the sea, at the furthest end of the Bay of Talamanca, Sa Punta has become a place not to be missed by those visitors who wish to enjoy the Ibizan lifestyle and the small gifts that the island bestows. 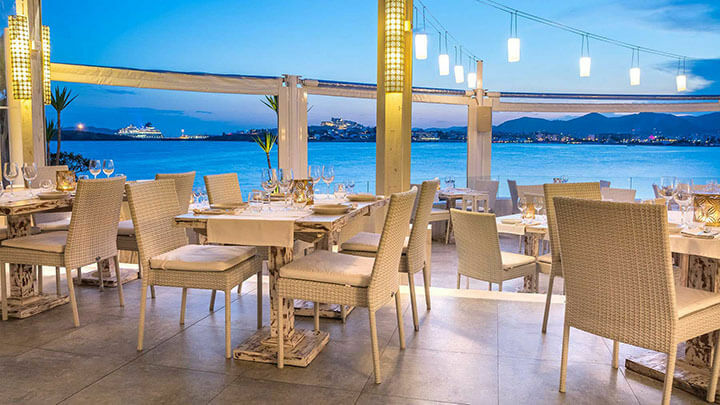 What started up fourteen years ago as a Mediterranean sea-front restaurant has grown into a complete experience that allows the guest to soak up the true essence of Ibiza at the deepest level. Three distinct culinary options and two shops share this space in Sa Punta Ibiza, enabling guests to enjoy an authentic journey through different cultures without actually leaving Ibiza. 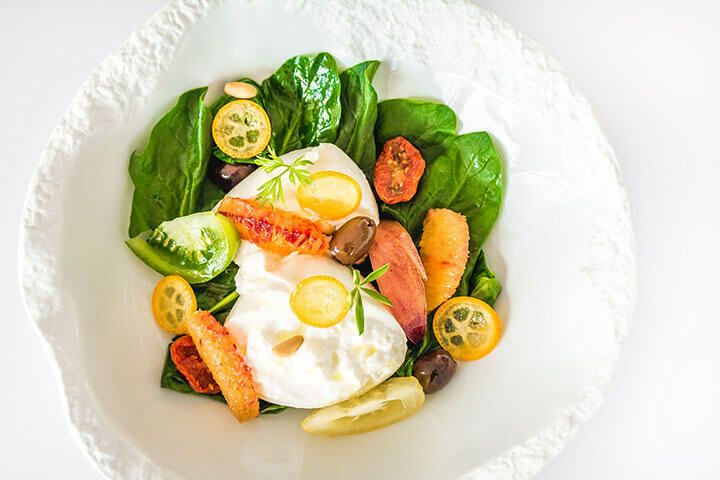 Open for lunch and evening meals, Sa Punta Restaurant offers the gourmet experience of Mediterranean cuisine with an international twist, in which ‘zero miles’ produce features prominently. Patchwork takes the guest by surprise with its colourful setting, its unexpectedly stunning sea view, and its accomplished Lebanese cuisine served as ‘tapas’, the perfect complement to its delicious cocktails. To the beat of the music, sipping one cocktail after another, customers can linger here—if they wish—from sunset until the early hours of the morning. Customers fall completely under the spell of this place and are happy to immerse themselves in the bohemian, chic spirit of the island. 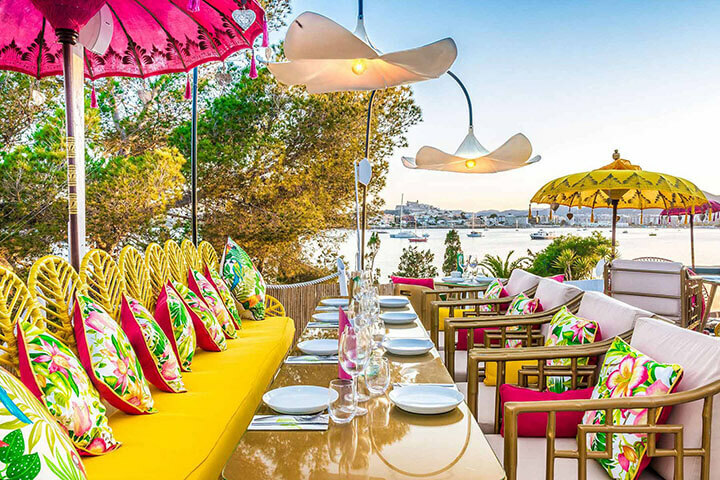 In the garden at Sa Punta is Ginger, a colourful Asian restaurant-bar, where guests will discover a carefully selected range of flavours drawing on the gastronomic heritage of countries such as Japan, China and Thailand. The experience is complemented by Kiara Shop, a clothing and accessories boutique, and Patchwork Design which is an interior design and home accessories shop. Both cater to the demands of customers, who often ask about the décor and interior design of this space. “Now they can take a little piece of Sa Punta home with them,” explains the owner, Rodolphe Sachs. The head chef, Diego Dechecco, has worked in the kitchens at Sa Punta for eleven years. 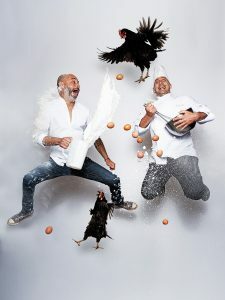 The friendship and affection that exists between the chef and Rodolphe is unmistakeable. We ask each of them what they most value about the other, and, surprisingly perhaps, they both give the same answer: “Rodolphe never says ‘no’ to anything; on the contrary, he encourages me to experiment and try endless different ways of making things. I am so fortunate to have a boss who never says ‘no’,” declares the chef. For his part, Rodolphe Sachs believes that in Diego he, too, has found someone who never says ‘no’. “For so long there existed a huge gulf between the kitchen and the restaurant; the chef had no contact with the customers. I have a chef who doesn’t hesitate to take off his apron and go out into the restaurant to deal with any problem: he is a very humble person. He has a perfect understanding of the restaurant side, and he makes sure that the waiters understand the kitchen side. Because they need to understand that in there people are working in temperatures of 45 degrees, that they can cut themselves, and that they’re on their feet and under stress for 9-hour shifts,” he points out. 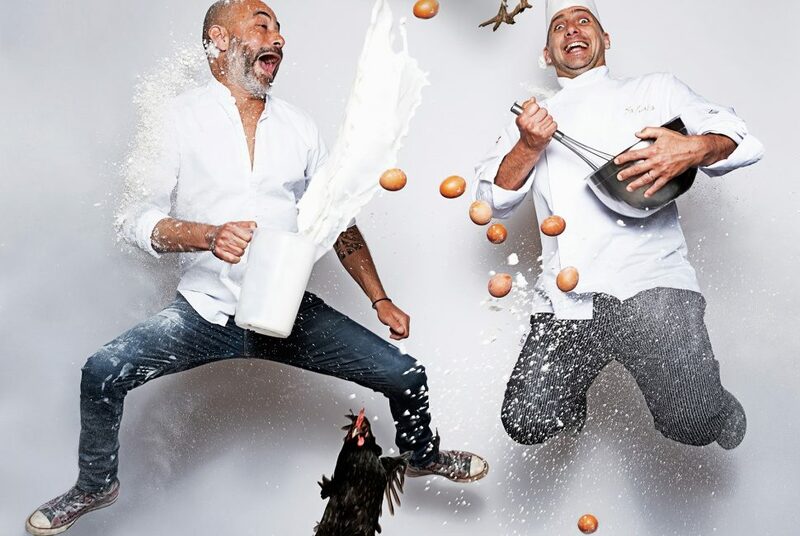 “A love of the product” is one of the things that has most helped to cement Diego and Rodolphe’s close friendship during all the years they have worked together. “We can both stand entranced by a tuna piece for 15 minutes, like a couple of idiots,” the owner of Sa Punta admits, with a smile. “Our approach to cooking is based on 100% respect for the raw ingredients. We believe that less is more and we want the customer to enjoy the product; that’s why we seek out the best quality—a fresh product that is so good, it doesn’t need to have much done to it,” he adds. The passion of both for their respective professions is obvious. 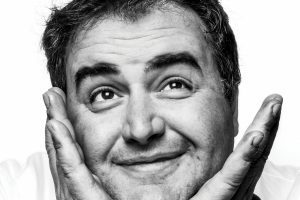 “We normally travel to London, and to Paris once a year… So that we can understand what our customers expect, we need to step out of our world, and go to the places they go. Not to copy, but to stay up to date with our profession, because it is constantly changing; it’s tiring, but at the same time it’s very motivating. That is why our menu is always evolving,” explains Rodolphe Sachs.